America's Best Bowstring - PSE Drive LT 2014 String Set Archery Supplies Australia's largest and Best Archery Equipment warehouse. Red and Black. 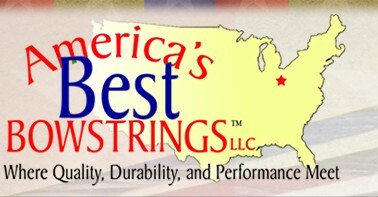 String 58", Bus 32.38", control 37.5625"
These are Americas Best - they have no stretch or rotation. If you look after a string it can last, bow manufactures suggest replacing the string every year because if a string wears you can damage the bow. It is preatty standard in warranty to say strings need to be replaced each year. I have original strings on many of my bows which are old.